The California Tiny House company is a father-son partnership that was founded to provide small, affordable homes. To keep these custom-built, wood frame houses affordable, and versatile, they are factory-constructed, and built on wheels, ranging in size from 200-350 sq. 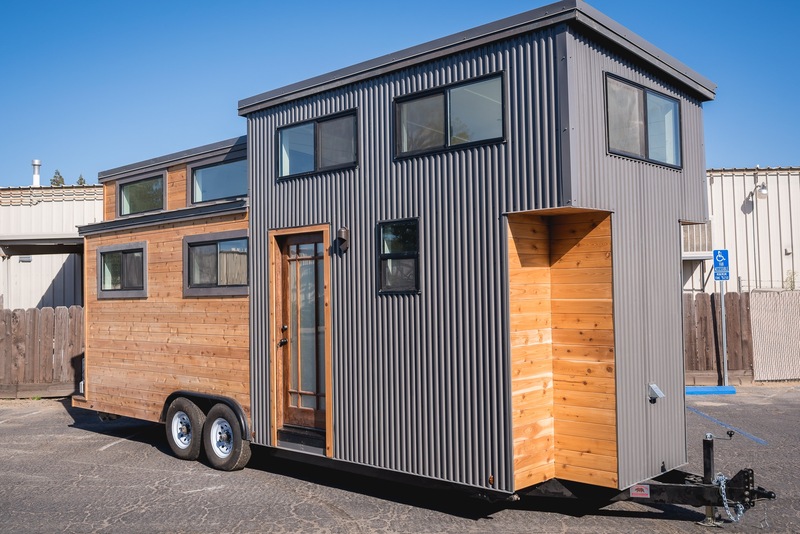 ft. To make a house that is functional, comfortable, code-compliant, aesthetically pleasing, and able to withstand the rigors of highway travel, California Tiny House must build both strong and smart. Not surprisingly, they use MBCI metal roofs to fulfill that mission.